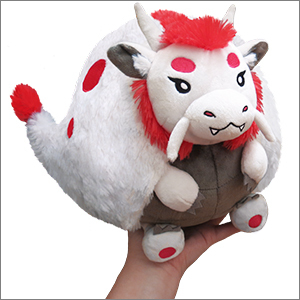 Limited Mini Squishable Japanese Dragon: An Adorable Fuzzy Plush to Snurfle and Squeeze! Are you a symbol of the emperor? Do you spend your time hanging out in exquisite woodblock prints of Mt Fuji? Are your best friends a phoenix, a turtle, and a tiger? Well then I bet you're a Japanese Dragon! Pat yourself on the back, you're the fantastic spirit of rivers, rain, the ocean, pretty much everything wet, and you're doing great! Break out the sushi and Pocky sticks, Japanese Dragon; way to be you! Susanoo, legendary warrior of hugs! I just bought this for my friends birthday. She received it today and absolutely loves it! 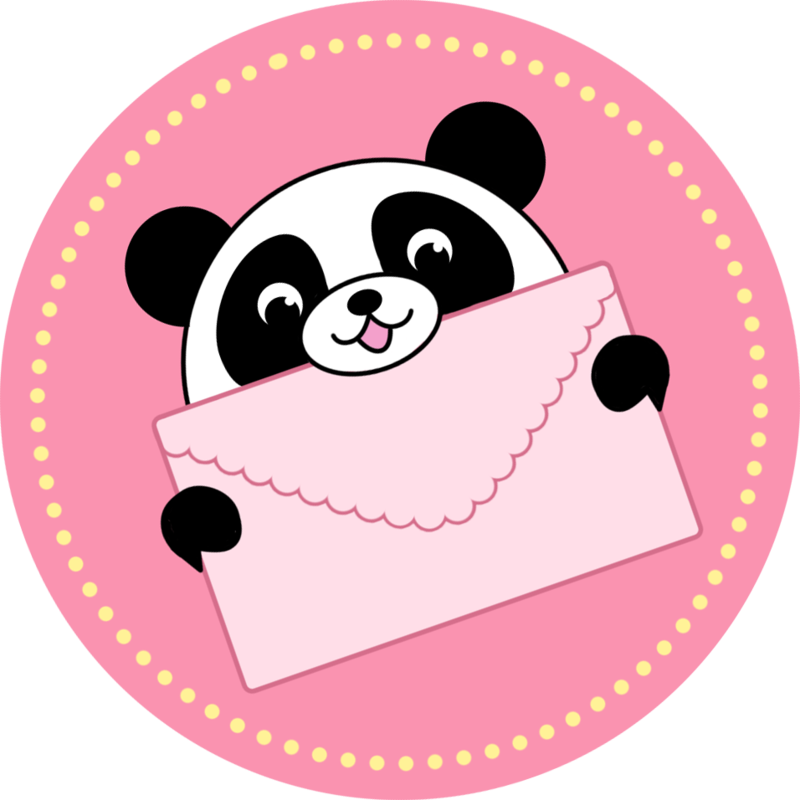 It's adorable and so soft! He's so soft and fluffy! My five month old niece even tried to steal him from me!